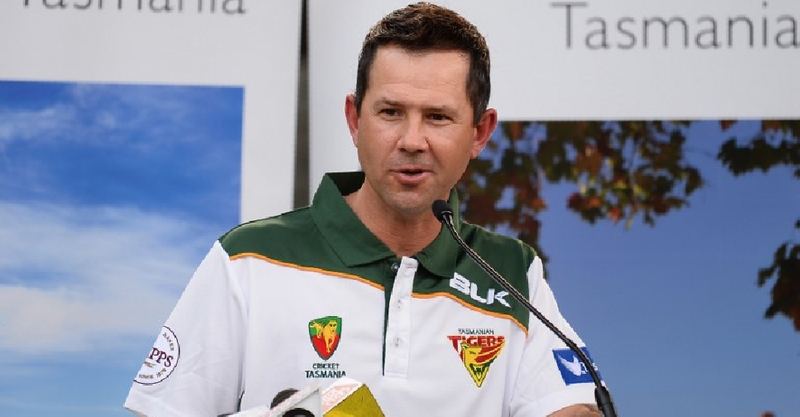 Ricky Ponting will join Australia's coaching staff for this summer's cricket World Cup. The former Aussie captain has been named as assistant coach to Justin Langer having previously held similar short-term roles with the country's T20 side, as well as the ODI team. One of the sport's greatest-ever batsman, Ponting won three World Cups as a player, including twice as captain. 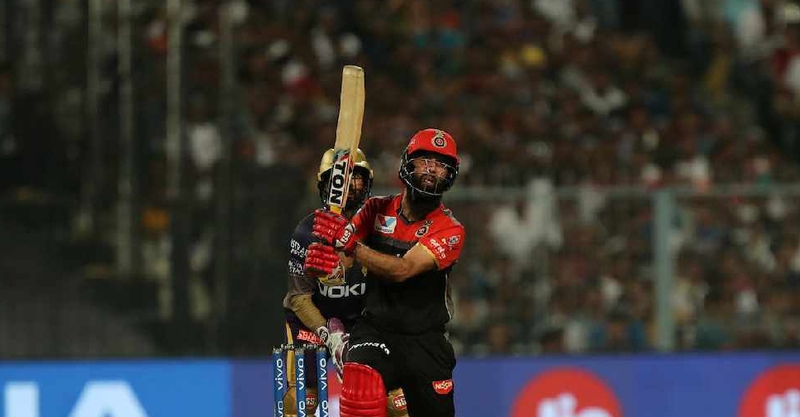 Ponting is set to start his new role after Australia's one-day tour against India and will focus on the side's batting.